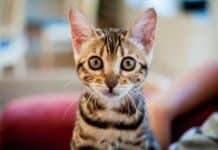 Home About Cats How To Check For The Signs Of A Healthy Cat? 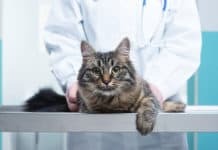 How To Check For The Signs Of A Healthy Cat? 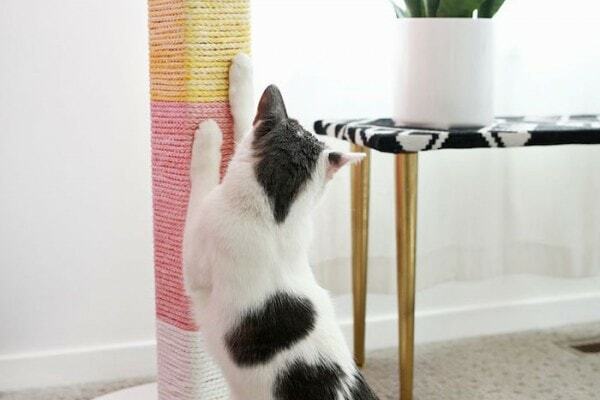 With a lot of different character types among them, it may be hard to read the mood and overall wellness of your cat. 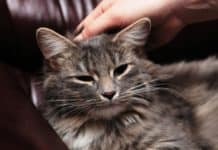 Nevertheless, studies show that healthy and happy cats mall exhibit the same vocal and physical cues in order to indicate that they really are healthy and happy. So, what really are the signs of a healthy cat? Read on through this article and learn more about this! You will want your cat in a relaxed condition to start your self-examination. Moreover, there are actually no tools necessary for this, yet it may be beneficial that you keep notes alongside the date of the examination. In case that you discover something, you will need some recording of when it may have started. Begin by taking a look at your cat’s head. Furthermore, remember, a head of a healthy cat will give a notion of alertness. Except, of course, when sleeping, on the lurk, or when interacting with some other cats. Additionally, begin by knowing what all the bumps and lumps on the head of your cat are in this healthy condition. Furthermore, you also need to confirm any suspicious ones with the help of your veterinarian. Even though the long whiskers right above the upper lips on every side of the nostrils are the commonly thought whiskers, cats have whiskers above their eyebrows as well. Furthermore, there are also whiskers on the cheeks, as well as the shorter ones on the legs. These spare strong hairs are what they call the vibrissae or the tactile hairs. Furthermore, they are about twice as thick as the ordinary hair of a cat, with roots, which go thrice deeper. Moreover, it is surrounded by blood vessels and nerves. Furthermore, the vibrissae must never be clipped, because they’re essential tool for cats. They’ll fall out occasionally, just like regular shed, yet replacements will grow back after. Furthermore, the cat’s whiskers are very sensitive that they may feel even the smallest amount of whisper of a breeze. Additionally, the whiskers are priceless in judging the wind direction and speed. Moreover, this helps both for identifying the location of a prey and protecting newly born kittens against predators. One of the best ways to look for the signs of a healthy cat is through its mouth. Furthermore, a healthy mouth and lips of cat might be black or pink. 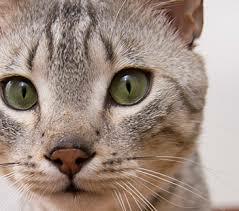 Several times, as cats age, their earlier pink lips might develop some black pigments or spots. Additionally, this is entirely normal. Light pink is the usual color of the gums mouth roof of a healthy cat. Very irritated, bright pink or pale gums, most especially combined with some other symptoms, must be checked by a professional. Moreover, the teeth of a healthy cat, next to its claws, are the most essential defense arms. Due to the fact that it is an coerce carnivore, the teeth of cats are designed not just to kill prey, but to also shred and tear its flesh for easy swallowing. Moreover, an adult cat has about 30 teeth, equally divided between the top and the bottom. The teeth of a cat are usually while, with some small evidence of tartar accumulation. Furthermore, the teeth are securely rooted in the jawbone. Whatever signs of redness right in the gums surrounding the teeth or loosening the teeth must be checked by a vet. Furthermore, having a regular dental care plan may be beneficial in ensuring the healthy gums and teeth. The sense of smell of a cat is about 14 times stronger than that of the humans. Well, this is not surprising already. Moreover, cats heavily depend on their sense of smell in order to find food in the form of scenting out enemies or preys. The color of a cat’s nose leather could be any color, including pink and black. The nostrils should be free of mucus. Even though a cat might sneeze sometimes due to dust or allergies, severe sneezing sometimes come with gagging. One more of the best ways on checking the signs of a healthy cat is by looking at their eyes. Moreover, the eyes of a healthy cat must be bright, clear, and alert to its surroundings. Even though the pupils might be wide or narrow, varying on the quantity of light, they need to be always of the same size. Furthermore, the whites must always be white, having no evidence of redness or yellowing. Blinking or squinting of one eye might also indicate an injury to the eye, like foreign matter or a scratch from the other animals. Except for the Scottish fold, as well as the American Curl, the ears of a cat is triangular in shape. The outer ear coat is so short. Furthermore, as a rule, rather thinner than the hair on the rest of the body of the cat. 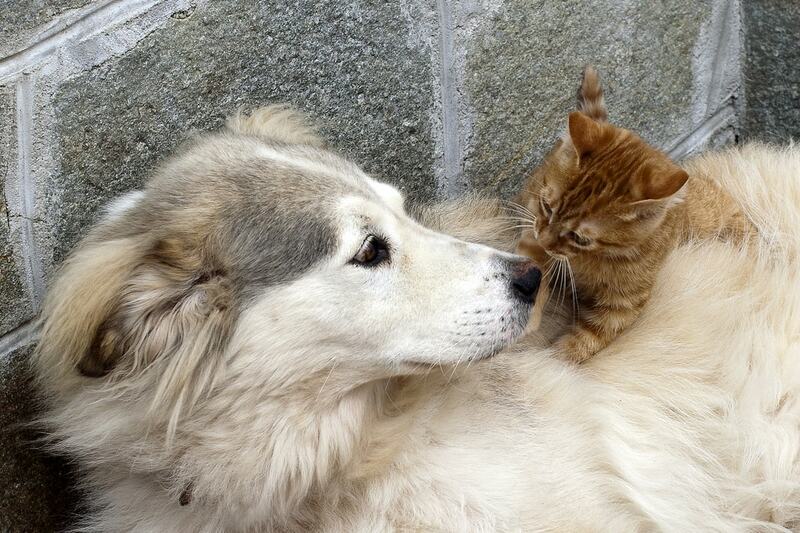 Moreover, the ears must always be clean, having no signs of ear mites. Even though usually, the ear of a cat might show a small amount of wax, there must be no visible pus or foul odor or drainage on it. In addition, this might lead to hearing loss. A healthy cat with a healthy ears must never paw its ears nor shake its head. If your cat starts to balk while undergoing examination, take a break. You would want to be in-depth. However, there is no reason to cause your cat any distress. 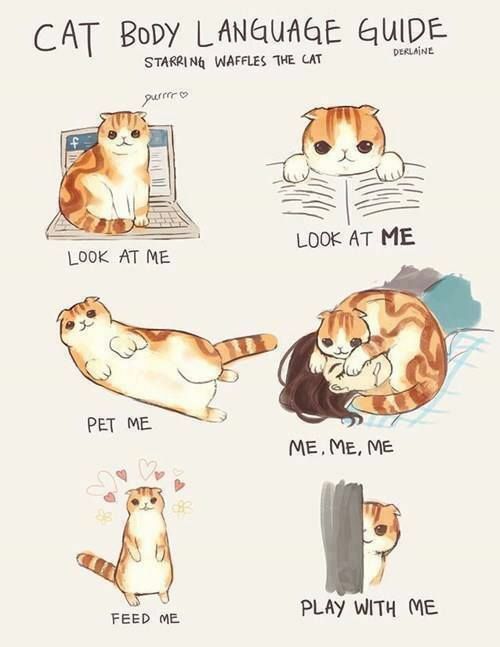 Give your cat some time and go through where you left. The examination of the signs of a healthy cat may take about a few hours or days, yet make sure that you finish it and date it properly. Previous articleStress In Cats: What To Do About It?